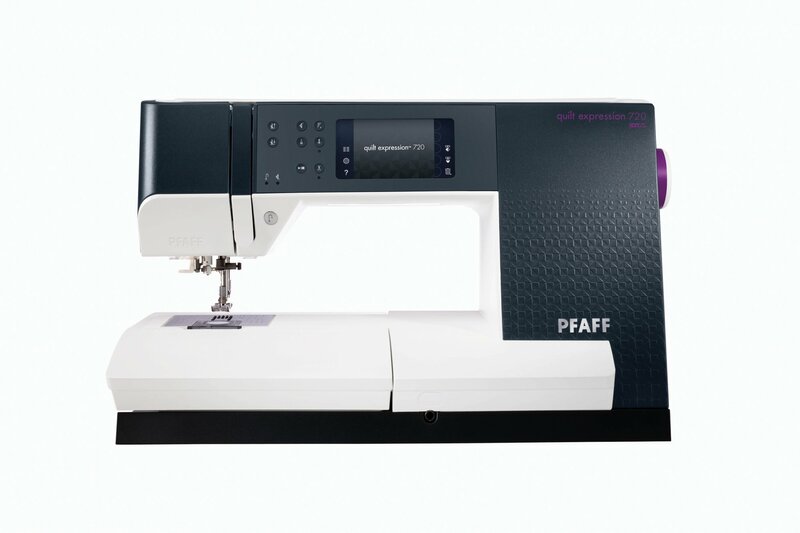 fabric from the top and bottom for perfect stitching every time. Experience world class, unique and advanced stitch techniques for sophisticated design. giving a unique hand stitched effect. woven into these special stitches as you sew.